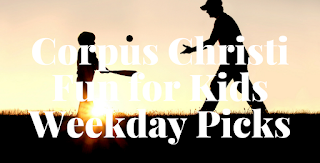 Another week of fun! Make sure to follow the Facebook page because we are always posting events as they come up! Our libraries keep us busy so make sure to check their schedules for full activity lists. 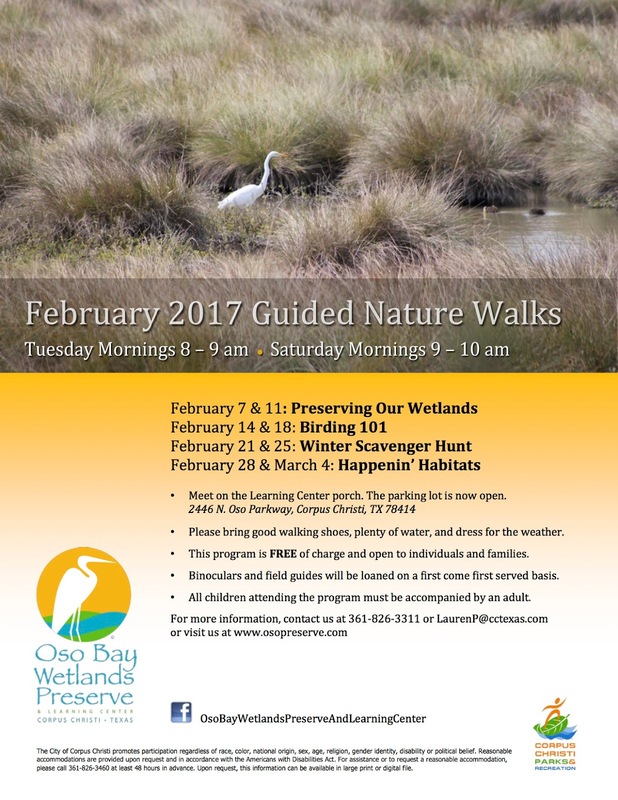 Compiling information is hard work, please link back to this site if using this information on your events calendar. If you want to add your event to this list or work with Corpus Christi Fun for Kids to be a featured event, let us know. Weekly activities with toddlers and pre-schoolers can be found here. 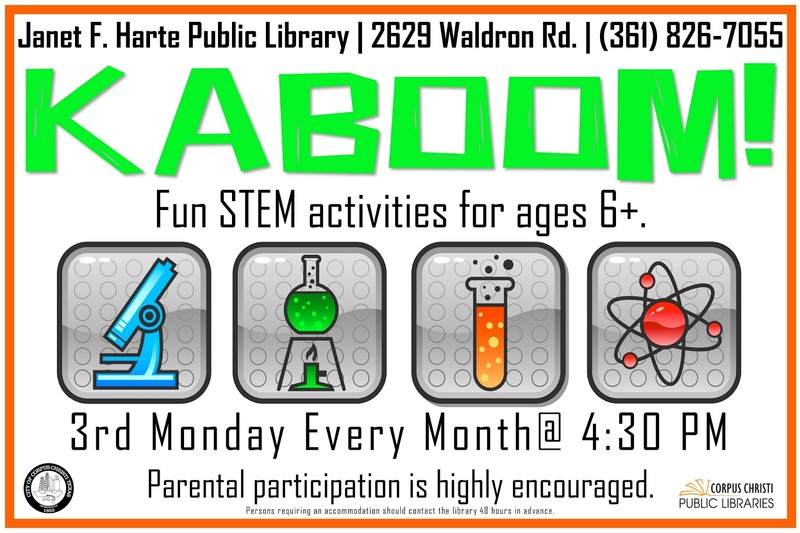 Join us as we explore a fun science activity! Geared for elementary-age children. Board games, puzzles, giant LEGOS, and more! 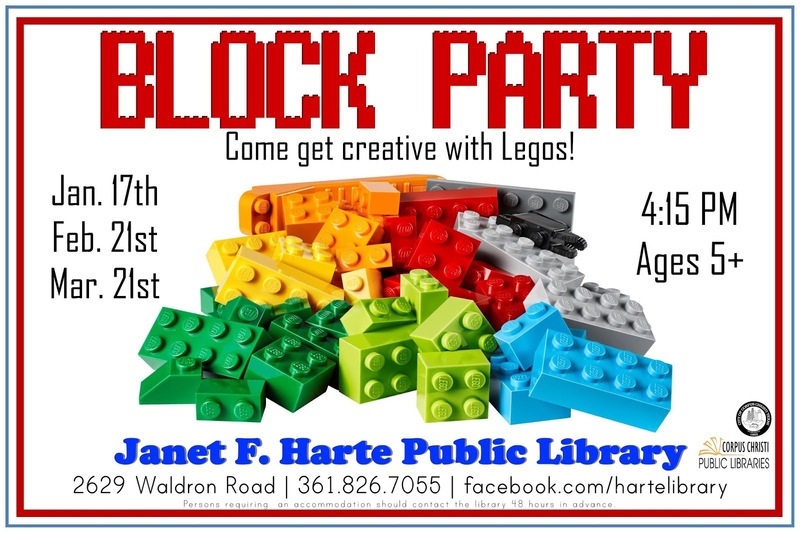 Come get creative with Legos! Ages 5 and up. 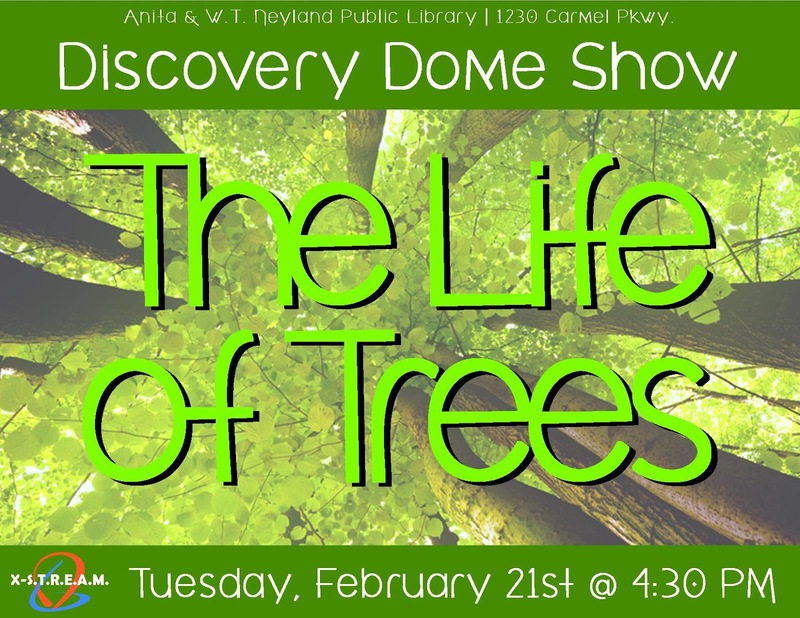 Watch a fun science related movie inside an inflatable planetarium. Ages 3-12. 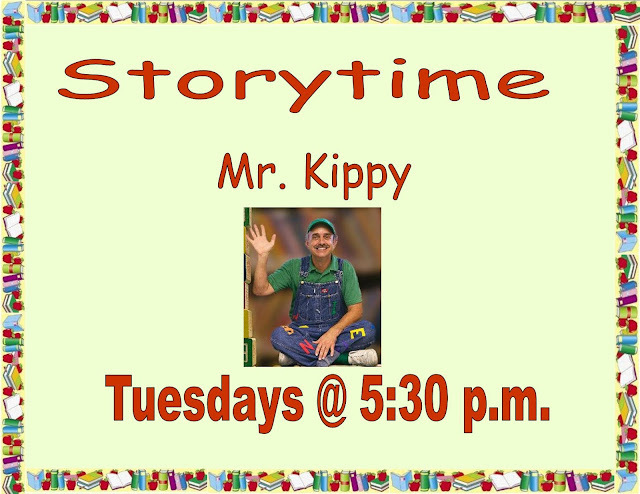 Join us for some Legos fun with a twist. For ages 8 - 12. 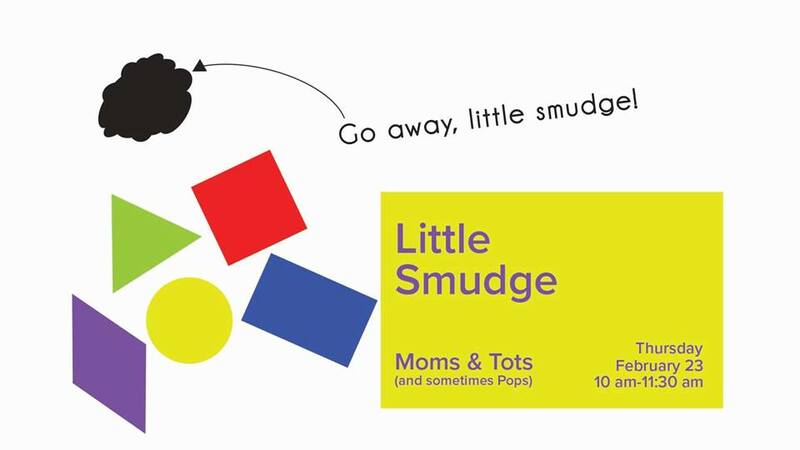 The tale of "Little Smudge" celebrates friendships, diversity and tolerance, and it will inspire us to create our own art of “just a smudge.” Moms and Tots programs are for children ages 2-5 (preschool) accompanied by an adult helper. 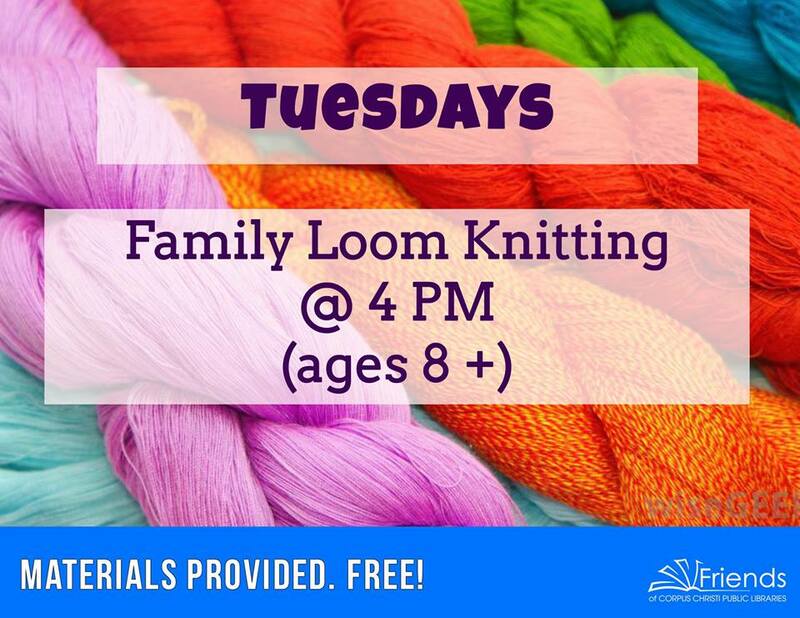 Cost: Members: $5 / non-members: $10. 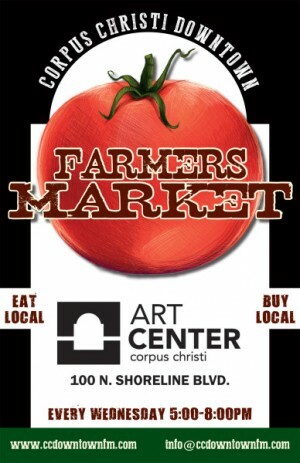 Register online or call 361-825-3504. Drop by and join us for an afternoon of fun with classic board games, giant connect 4, legos, MineCraft. Come and join us after school for a viewing of Middle School: The Worst Years of My Life in the Meeting Room.